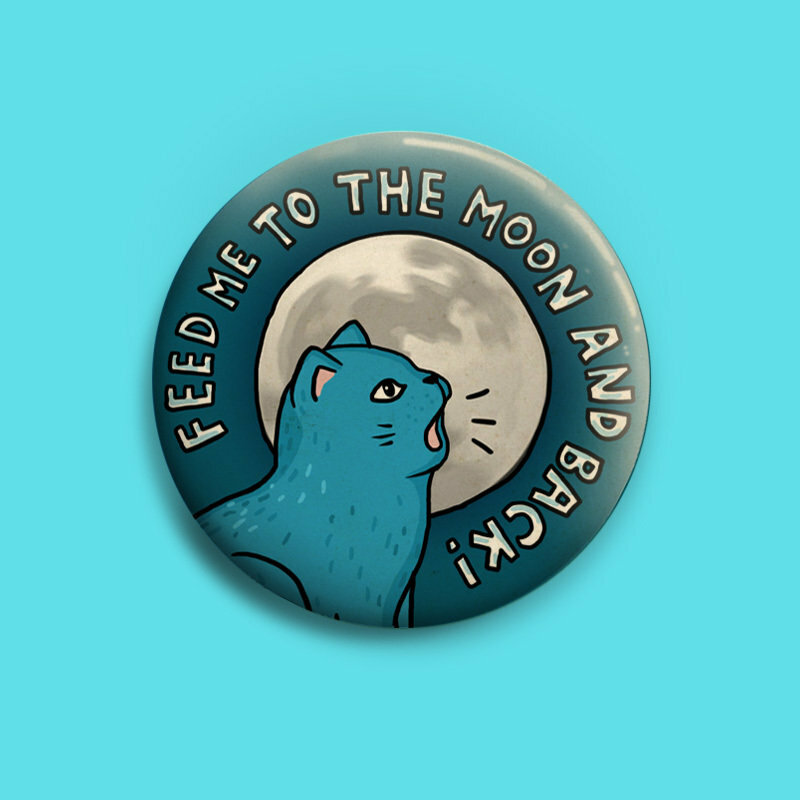 Cute colorful pin button for cat-lovers: "Feed Me To The Moon And Back!" 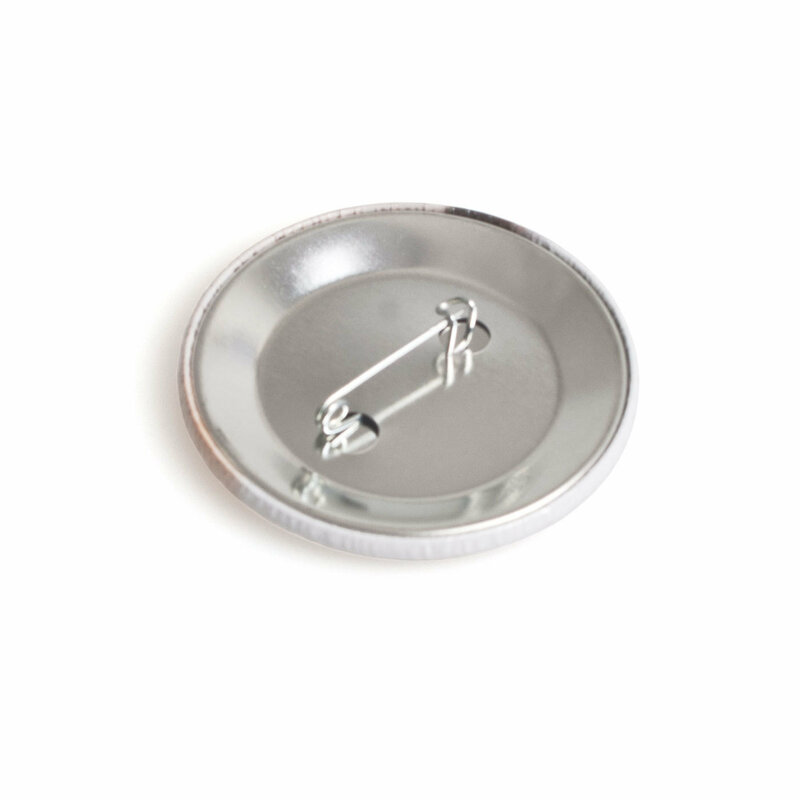 50 mm. 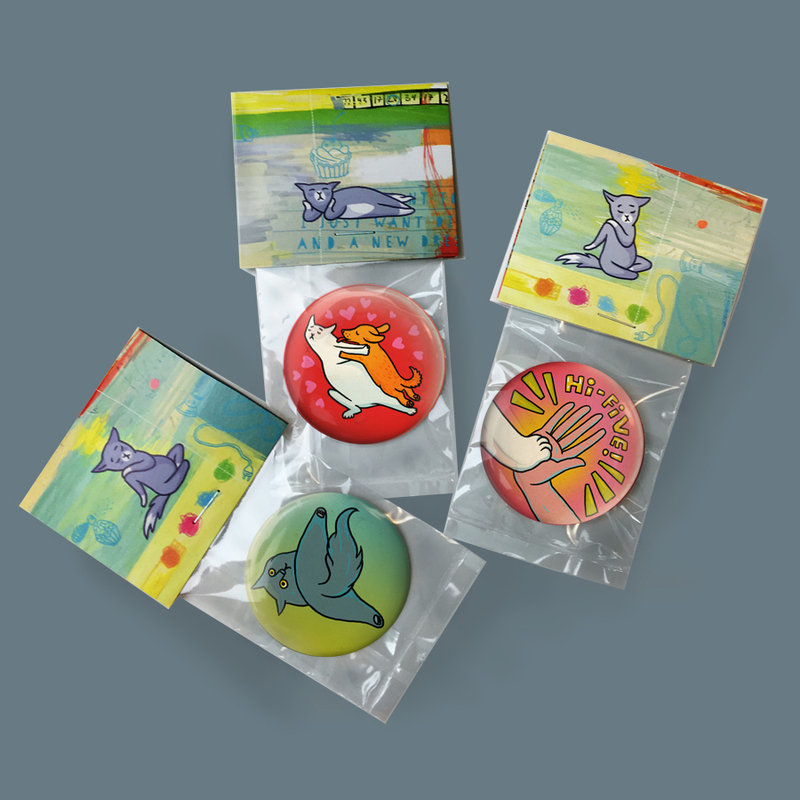 See more buttons and gifts for cat-lovers, zumba-lovers and real Gurrrrls in the shop.